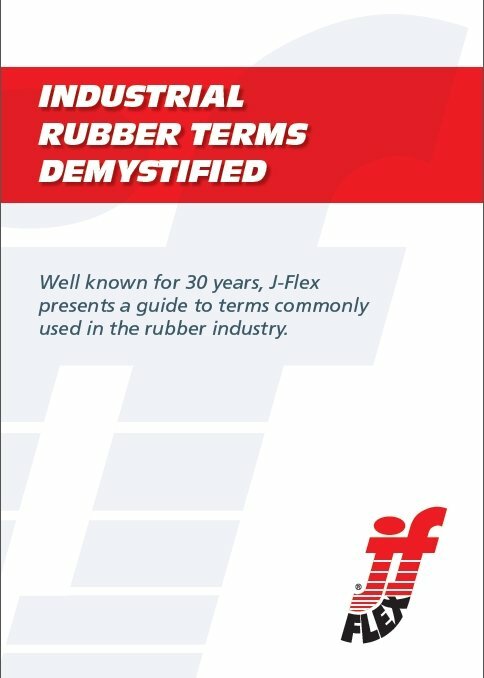 J-Flex presents a guide to terms commonly used in the rubber industry; Industrial Rubber Terms Demystified. With 30 years in the industry, we are experts in industrial rubber product manufacture and supply. Taking some time out, we’ve enjoyed the opportunity of demystifying the wonderful world of industrial rubber. Covering 35 key terms, we believe this e-book is a must-have for all involved in the industry. To download your copy, simply complete the form below.